Fruit-flavored cheesecakes are popular desserts that make great snacks as well. 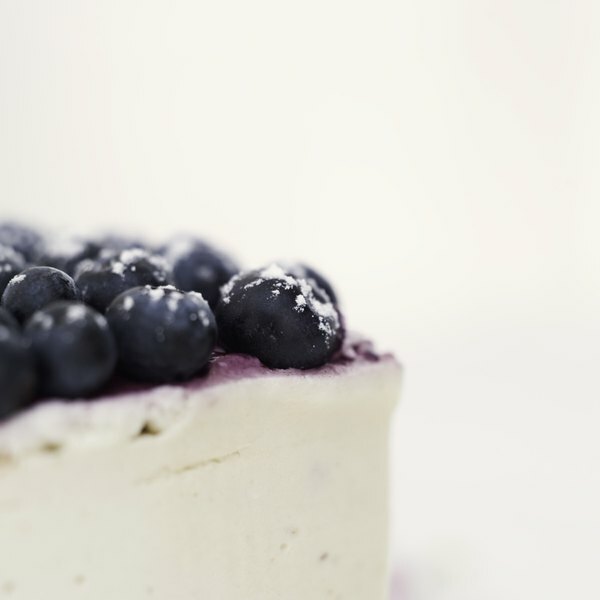 A simple homemade blueberry cheesecake can be made with fresh or frozen blueberries. The berries are best in season, which is late summer. Blend together the cream cheese, sugar, egg, vanilla extract and cornstarch. Mix until completely smooth. Pour into a baking dish. Let bake for 30 minutes. Remove from the oven, stir and set aside. Stir together the graham crackers and melted butter until firm. Press the graham cracker mix into the bottom of another baking pan. Layer on the bottom smoothly. Pour the cheesecake on the graham cracker crust and spread out evenly. 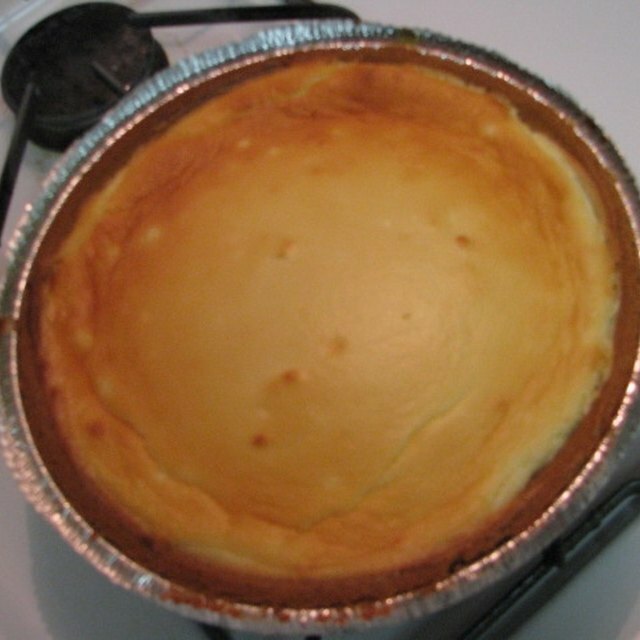 Take the cheesecake out of the oven and let sit for five minutes. Add the blueberries on top of the cheesecake.